The CIRI Foundation (TCF) offers general and cultural fellowships to applicants attending non-credit workshops, seminars or preparatory/study courses that broaden an applicant’s understanding and appreciation of education, culture, and society and directly relate to the improvement of the applicant’s employment skills. 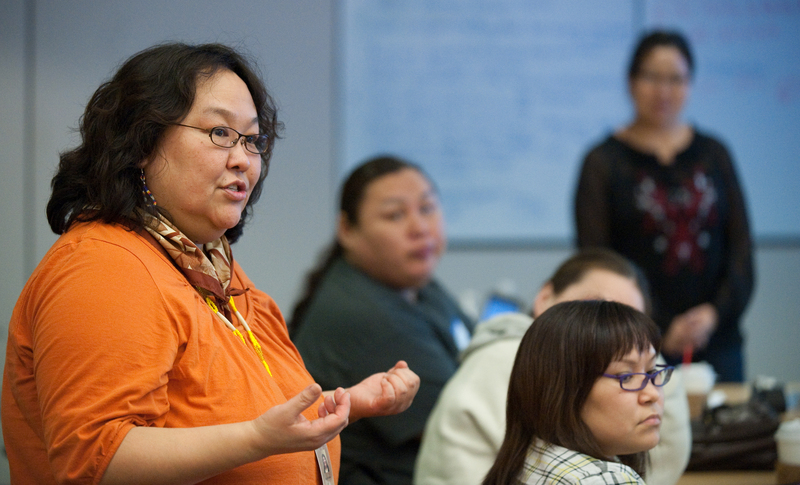 Cultural fellowships are offered to encourage applicants in performing and transmitting the visual, literary, and performing arts of Alaska Natives. There are 4 deadlines for fellowship applicants. TCF’s fellowship applications are entirely electronic and must be submitted using our online system. You must have an approved user account to apply for fellowships. Click here to apply for a new user account. Applications open online approximately 30 days before the deadline. Applications must be received on or before the deadline.